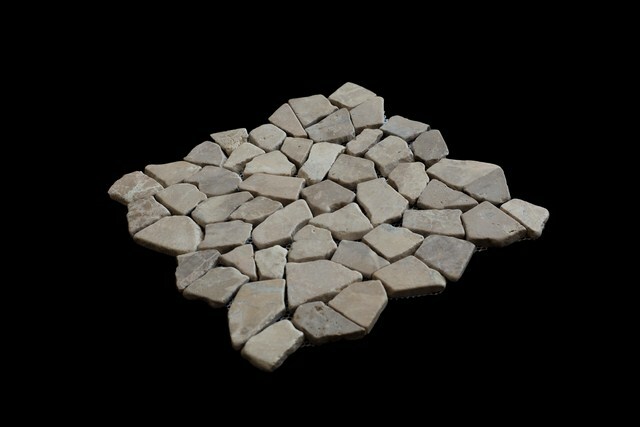 For over a decade Roma Export has been producing mosaic stone on netting. 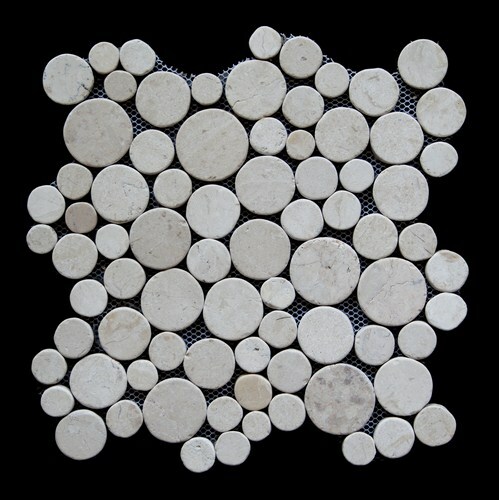 Our products are sold all over the world in countries such as the Netherlands, Germany, Canada, South Africa and many more. 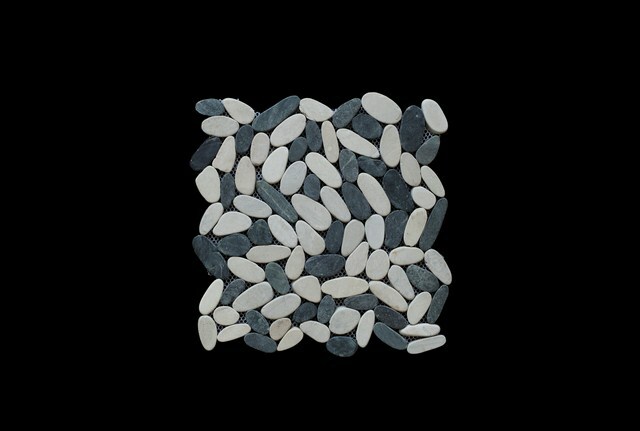 We make our product using high quality polyester netting combined with a high-end EVA Glue. 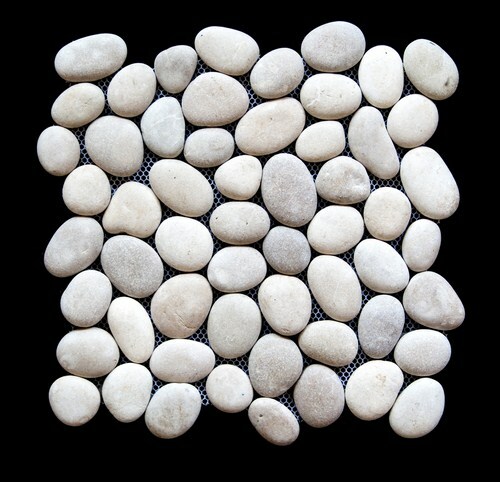 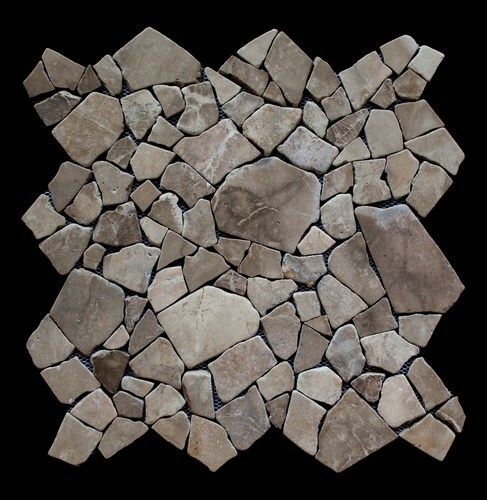 The items are to be installed by grouting it to the wall and mainly popular in the DIY segment. 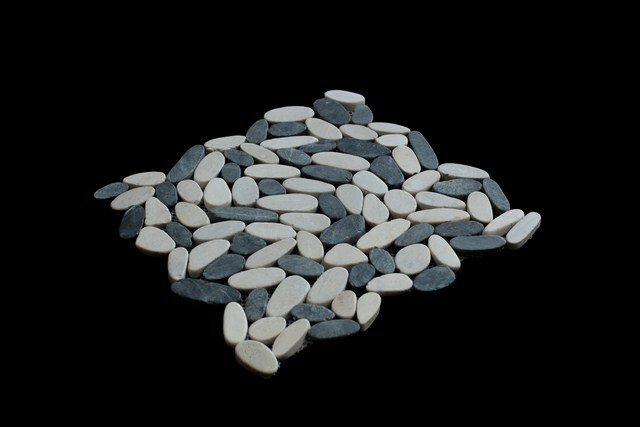 We offer our product store ready, with packing, barcodes, installation instructions and many other customized options. 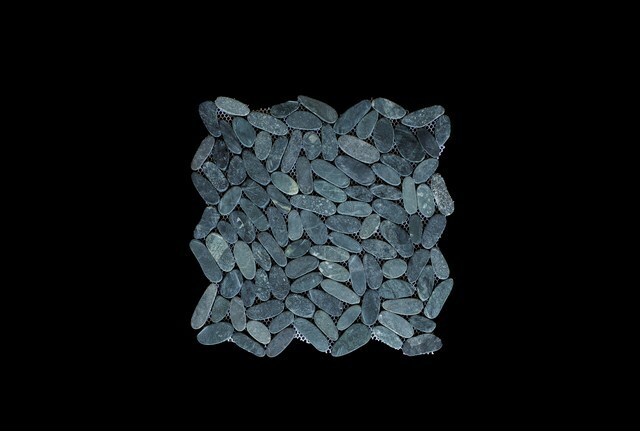 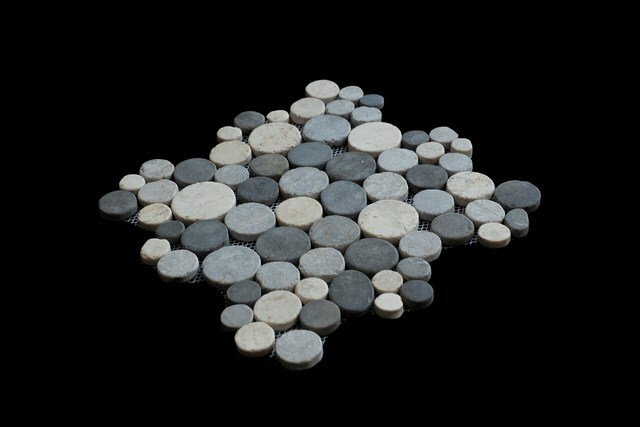 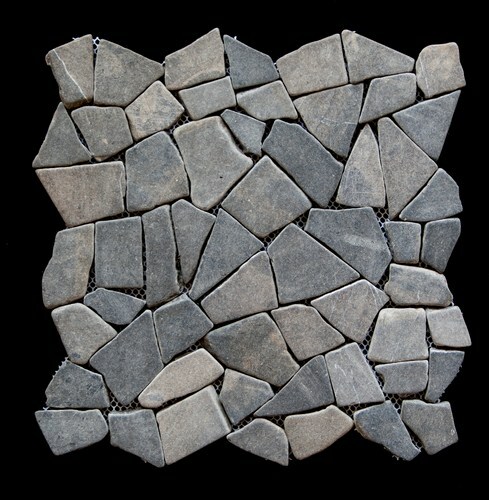 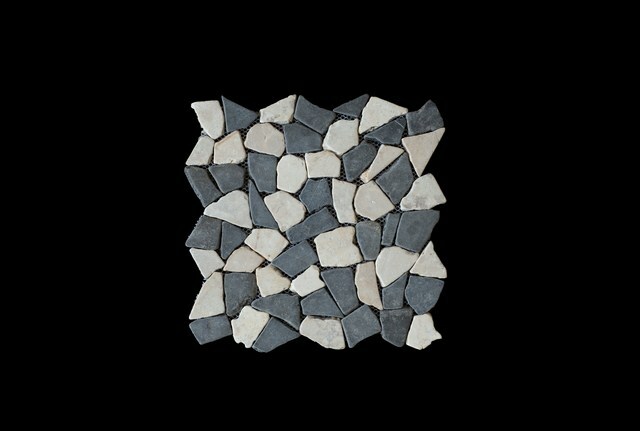 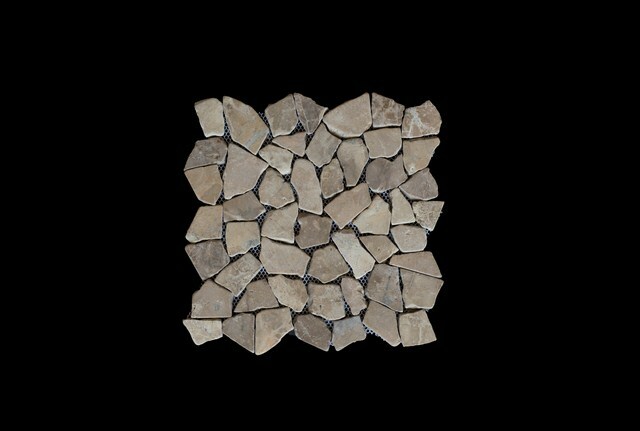 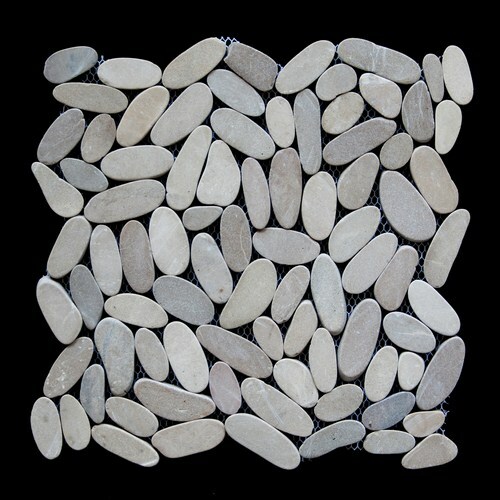 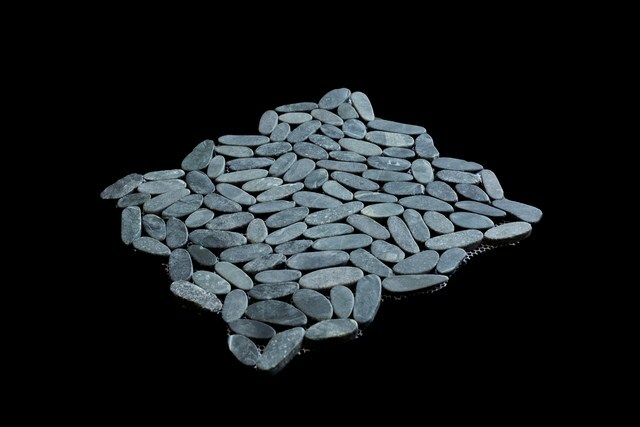 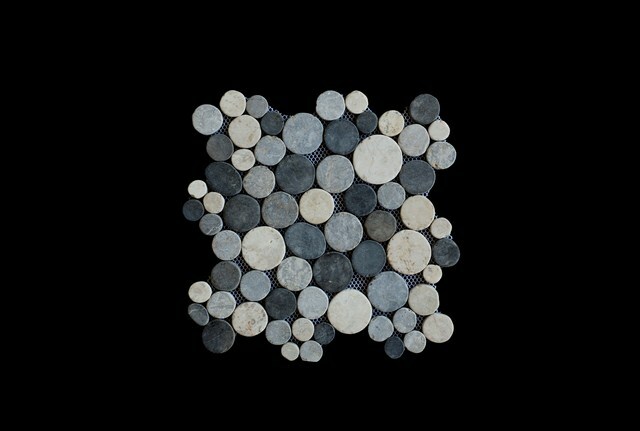 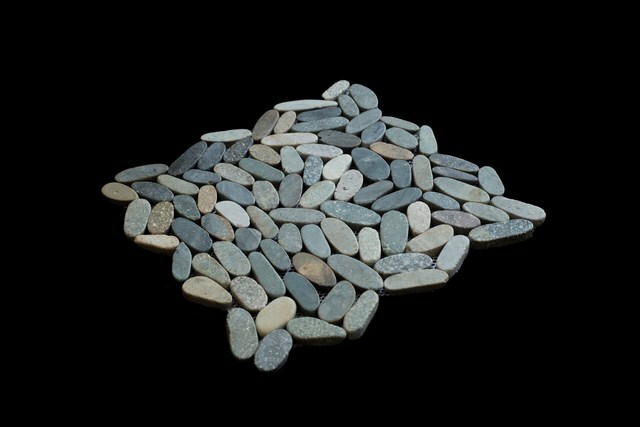 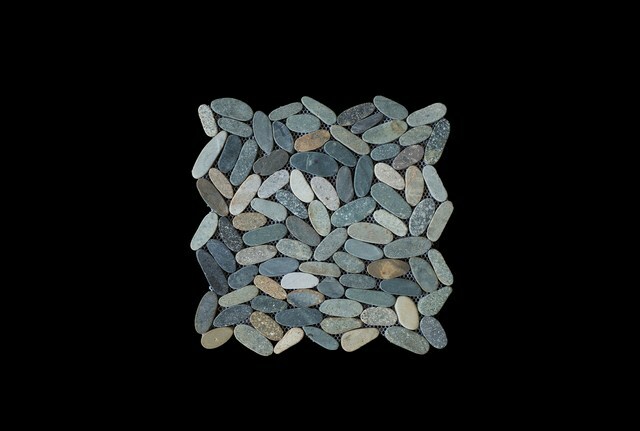 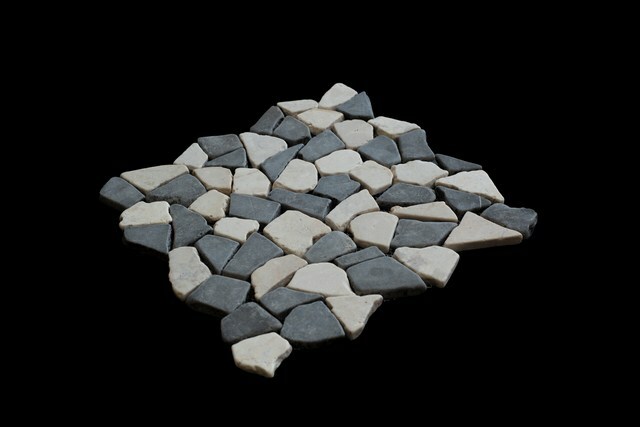 Below you find a small preview of the types of mosaics we do, such as standard mosaic, pebbles, sliced pebbles and coin stone.